Brand New Bella Bean Collars! Bella Bean has just introduced some brand new collar designs. It's tough to pick a favorite. 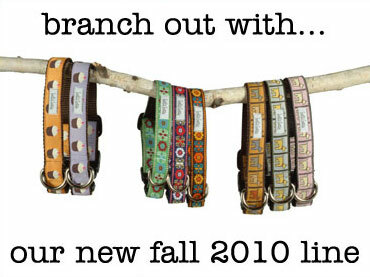 We love all of these new collars! Check out Scandi Vine Collection, Stencil Dog Collection, and new colors in the best selling Cupcakes Collection.